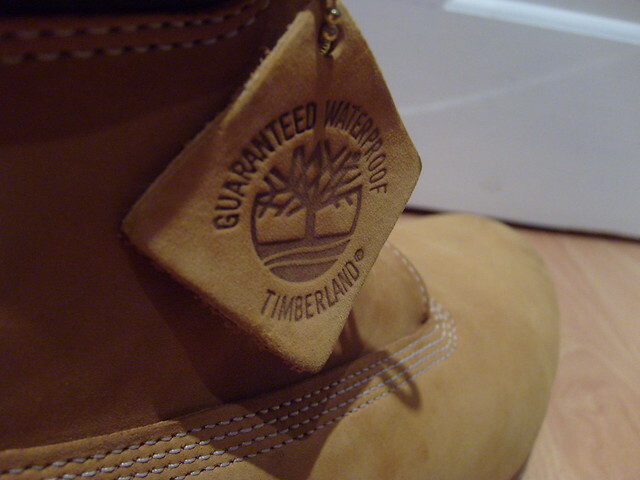 Timberland Boots Tag | Flickr - Photo Sharing! My new Timberland boots. Expensive but worth every penny.